The Nordic Startup Awards, the most prolific startups awards in the Nordics, just released their final nominations in all categories. The Nordic Startup Awards, the most prolific startups awards in the Nordics, just released their final nominations in all categories. We’re beyond proud to have been nominated in the category of Best Accelerator Program (if you’re super keen - vote for us here). Fast Track Malmö was set up two years ago as we genuinely think Malmö is one of the best places in the world to run an early-stage, fast-growing company. It seemed bizarre not to invite ambitious startups from near and far to tap into Malmö’s rich startup community. We’ve run two batches to date, and for our second batch we received more than 460 applications - making us the most popular accelerator in the Nordics (and also one of the fastest growing accelerators in the Nordics). At the end of every batch we bring together VCs and angels from all over the world to come hear our accelerator companies pitch. In our first year we rallied more than 50 investors - the year after, that number had more than doubled as more than 100 investors travelled to Malmö to meet with the entrepreneurs. On top of that, we arranged more than 250 1-1s between investors and entrepreneurs.  Each of the startups in Fast Track Malmö gets a convertible note of $30-50K from some of Scandinavia’s most experienced and renowned angels through the investment fund Fast Track Capital. The fund was set up to invest in the Fast Track Malmö companies specifically, and the investors include some of Scandinavia’s most experienced angels, including Hampus Jakobsson, Magnus Wide and Peter Engberg. Each company gets a package worth more than $250,000 in services and credits from companies such as IBM, Amazon, Microsoft and Paypal. We know full well that building a great product involves using a lot of different SaaS services to keep development up to speed - that’s why we’ve partnered with some of the world’s best service partners to help scale our startups’ business. Fast Track Malmö is less than 30 minutes away from both #MalmoStartups and #CPHFTW, two of Scandinavia’s most vibrant startup communities. 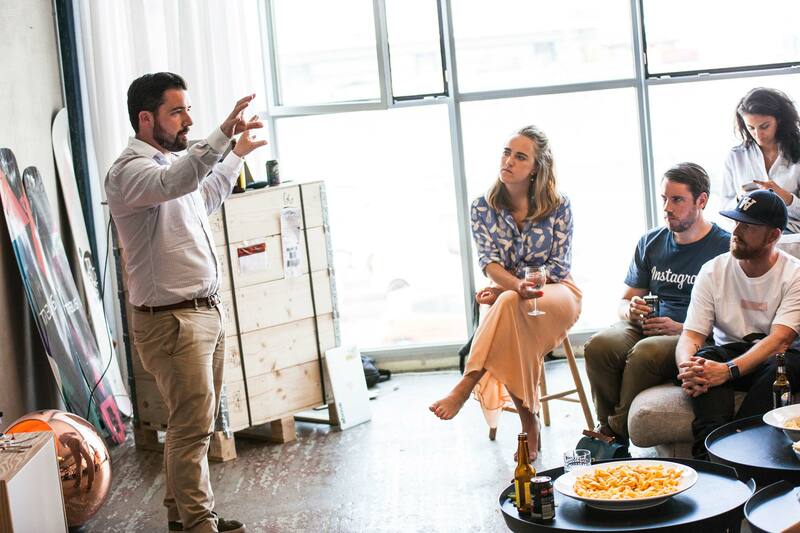 The proximity to Copenhagen means startups in the program have easy access to international VCs, and being in Malmö means that they’re located in the world’s fourth most inventive as well as international city, and based out the city’s startup house Minc. It’s also in the region that’s got more universities per capita than any other place in Europe, meaning there are loads of potential hires around (yep - that includes engineers). Is that enough to convince you we’re the best accelerator program in the Nordics? We hope so - give us your vote here!